In 2011, the Centre for Science and Environment (CSE) conducted a decibel survey which showed that Delhi had some of the noisiest roads in India. A new study by a hearing test app, Mimi, too, confirms CSE’s findings. According to the study, which analysed data of 200,000 people in 50 cities across the world—including Delhi and Mumbai—worst noise pollution was reported in Delhi. More so, citizens of Delhi had the maximum amount of hearing loss proportionate to their age. Noise pollution in cities is directly linked to 64 per cent of hearing loss, said the study. Zurich, Vienna, Oslo, Munich and Stockholm were ranked lowest in terms of hearing loss and noise pollution, according to the study done by the hearing test app. 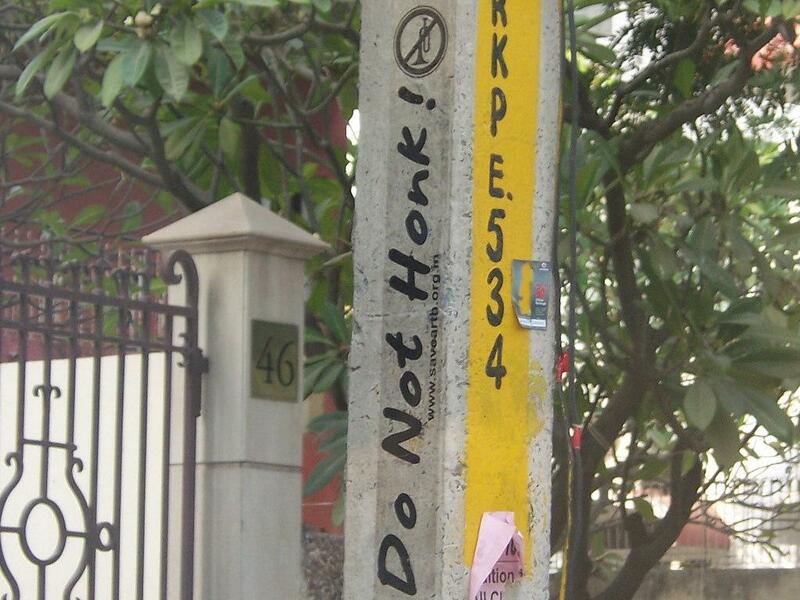 While Guangzhou in China reported the highest incidence of noise pollution, Delhi came second. The results were calculated on the basis of noise pollution data from the hearing app—which tests participants’ hearing on the basis of their age and gender— the World Health Organization (WHO) and a report by SINTEF, a Norway-based research organisation. It also showed that residents of Vienna had the least amount of hearing loss proportionate to their age. The CSE study had shown that the ITO intersection in Delhi saw noise levels as high as 106 decibels (dB) due to vehicular honking. However, the standard set by the Central Pollution Control Board is 50 dB for a silence zone and 55 dB for residential areas. The CSE study has said that India lacks monitoring capacity and data on noise. The lack of data, and hence, awareness, makes people complacent. According to a 2007 WHO estimate, almost six per cent people in India suffer from hearing loss. Prolonged exposure to noise above 60 dB can lead to irreversible Noise Induced Hearing Loss (NIHL). There are other serious health implications as well such as deafness, heart conditions, sleep disorders and cognitive impairment in children. According to a 2011 WHO report, sleep disturbance and annoyance were the major components of health burden due to noise. However, NIHL can be prevented by improving one’s diet. Dietary supplements rich in antioxidants can protect hair cells in the inner ear. Food rich in Beta-Carotene, Vitamin C and E, and magnesium protect from threshold shifts. Use of ear plugs and muffs is also recommended as a sound protective measure.